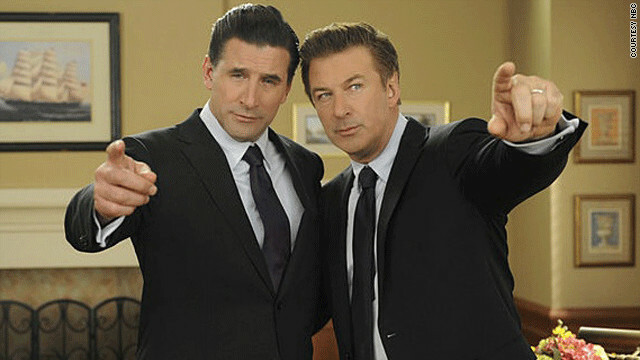 Thursday night’s back-to-back episodes of “30 Rock” advanced Jack’s plan to get Avery back from still-alive-in-the-30-Rock-universe Kim Jong Il. He was so determined he even went to see Matt Lauer’s band Rhythm and News play. For 4 hours. What’s crazier than waking up to a tiger in your Las Vegas hotel room, or having an altercation with a drug-dealing monkey on the streets of Bangkok? We will find out next year. 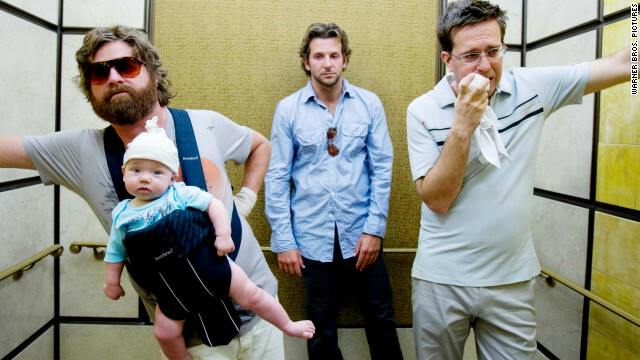 “Hangover” director Todd Phillips said “Part III,” due out in 2013, will be the last installment of the franchise, according to The Hollywood Reporter. 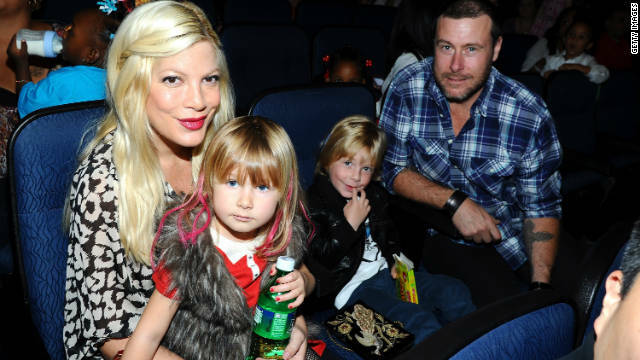 Where do Tori Spelling and Dean McDermott find the time? The couple, who welcomed their third child, Hattie, a mere five months ago, are expecting again. Eddie Murphy's ex-wife Nicole (shown here in 2002) is set to appear in VH1's "Hollywood Exes." From “Real Housewives” and “Mob Wives” to “Sister Wives” and “Basketball Wives,” there’s an entire genre of reality TV dedicated to better halves. But it looks like the ex-wives are finally ready for their 15 minutes time in the spotlight. They’ll soon be featured on VH1 (five of them, anyway) as “Hollywood Exes” premieres this summer. Robert De Niro is sorry he’s not sorry. “No, no I don’t apologize,” the actor told CNN regarding a joke he made at an Obama for America fundraiser earlier this week.